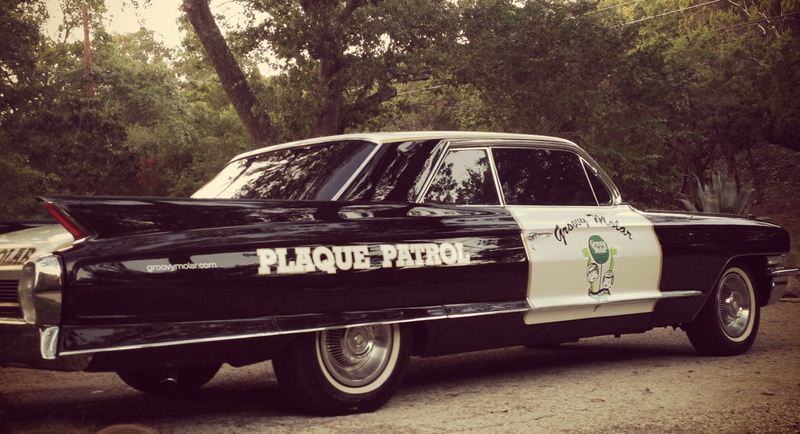 The Plaque Patrol will be onsite at the "Touch A Truck" Event supporting Austin Children's Shelter on Saturday, 11/3. Please come and enjoy a good cause and bring your little ones! Please keep up the good work of brushing those teeth this Halloween season... Don't want to end up with just one tooth like me in this picture! The Groovy Molar has been busy, and we are excited for summer! To better serve our wonderful families, we welcome the addition of Dawn's smiling face to our front office and Kelly's great personality to accompany the kiddos through their groovy dental experience! A BIG thanks to the great teachers and students of the Girls School of Austin! Courtney and our groovy tooth fairy had a blast entertaining and educating its students for their Health Fair yesterday! They returned empty handed, providing coloring handouts, toothbrushes, and some t-shirts. Over the Memorial weekend, I had the pleasure of attending the annual American Academy of Pediatric Dentistry Conference in one of the greatest cities, San Diego! I look forward to bringing and applying the latest information in research and technology to our practice. 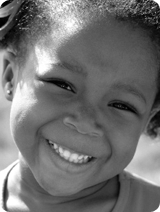 A story published March 6 in The New York Times based on interviews with 20 dentists indicates "more preschoolers at all income levels [are experiencing] 6 to 10 cavities or more. The level of decay...is so severe that they often recommend using general anesthesia because young children are unlikely to sit through such extensive procedures while they are awake". "Soft drinks have long been suspected of leading to lower calcium levels and higher phosphate levels in the blood. When phosphate levels are high and calcium levels are low, calcium is pulled out of the bones. The phosphate content of soft drinks like Coca -Cola and Pepsi is very high, and they contain virtually no calcium." "Soft drink consumption in children poses a significant risk factor for impaired calcification of growing bones." "Adolescents who consume soft drinks display a risk of bone fractures three to four-fold higher than those who do not." "One extra soft drink a day gave a child a 60 percent greater chance of becoming obese." "Sugar and acid in soft drinks so easily dissolve tooth enamel." "I was amazed to learn," he testified, "that the beverage contained substantial amounts of phosphoric acid. . . . At the Naval Medical Research Institute, we put human teeth in a cola beverage and found they softened and started to dissolve within a short period… The acidity of cola beverages ... is about the same as vinegar. The sugar content masks the acidity, and children little realize they are drinking this strange mixture of phosphoric acid, sugar, caffeine, coloring, and flavoring matter." 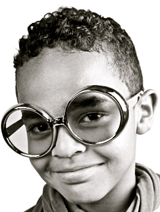 **Soda consumption adversely affects the overall health and dental health of children. 1/10/12 "Juice in the News"
As a health practitioner who sees cavities on a daily basis, the beverages we choose to give our children, especially at a young age, play a major role in our risk of developing decay. I am a big proponent of milk (incl. almond milk, etc) and water, while limiting juice intake or sodas to special occasions. 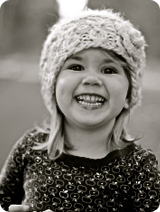 Recently the Academy of Pediatric Dentistry posted, "How often do you give your child juice? Dr. Mehmet Oz announced on his show on September 13, 2011, about how he and his team conducted independent research and found arsenic in some of the best-known brands of apple juices, and how the sugary content of fruit juices isn’t just detrimental to kids’ waistlines, but also to their oral health." "Our biggest concern with juice is that it has a high sugar content and also is very acidic. The combination definitely has an impact on teeth," says Dr. Rhea Haugseth, President of the American Academy of Pediatric Dentistry. Dr. Haugseth continued to suggest that parents can minimize juices’ acidity by adding water, especially when it comes to infants and toddlers -- as well as making sure that their kids only consume juice a few times a day." May all our wonderful families have a great holiday season filled with lots of fun and joy! Enjoy the time together and have a Happy New Year! 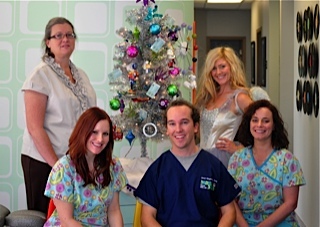 Warm wishes from the Groovy Molar Team! 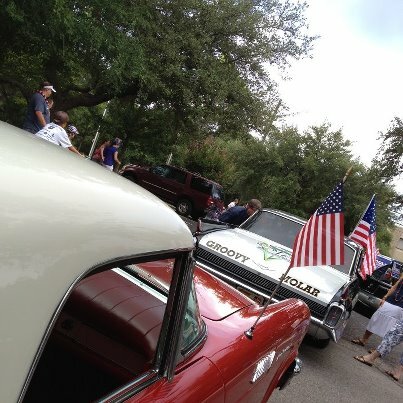 Groovy Molar's community outreach program to the local daycares, pre-schools, and elementary schools is underway! We have been teaching children the importance of good oral hygiene and diet through a fun, child-friendly presentation. Even a special guest, the tooth fairy, has been dropping in to give some pointers and answer questions (usually related to her wings and flying)! 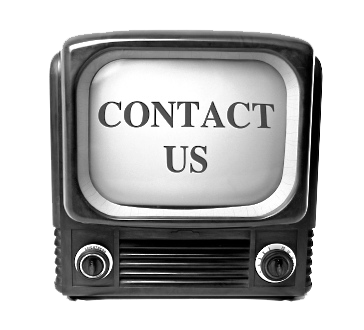 If your child's daycare or pre-school would enjoy a presentation, please let us know! We are happy to provide this service at no cost, and it is sure to motivate the class! 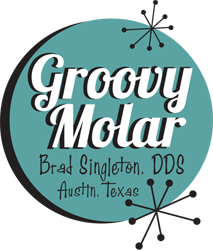 Groovy Molar will help sponsor and participate this Saturday at Dell Children's 5K and Family Fun Fair. Come on out for a good time! Strollers and walkers welcome! Proceeds benefit the Music Therapy Program at Dell Childrens Hospital. 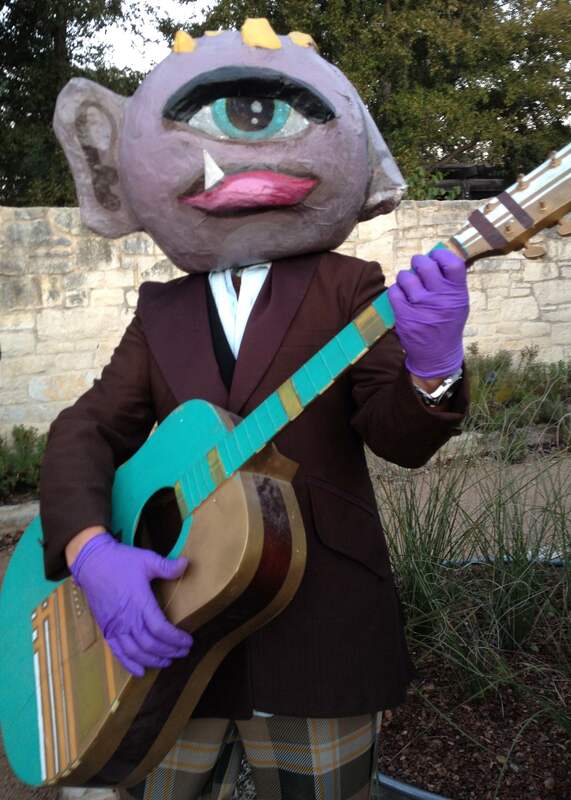 Groovy Molar helped sponsor the Burnet Road Farmer's Market and "Fall into Health Fair" this past Saturday. We had a booth setup and gave out free toothbrushes to the kids! Dr. Singleton presented a short seminar on children's oral health. Thanks to all who attended!